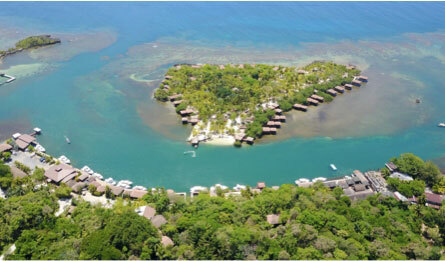 Anthony’s Key Resort is the perfect location for a relaxing and worry-free Roatan wedding. 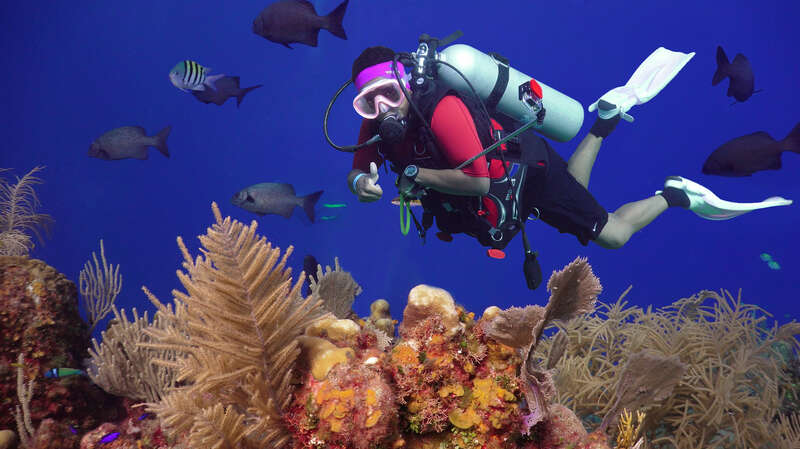 We’ll take care of the details while you dive, snorkel, and relax! We’ll arrange your wedding for a weekday afternoon on a cozy deck overlooking the ocean and sunset, making sure your wedding is the carefree and happy event you want it to be. 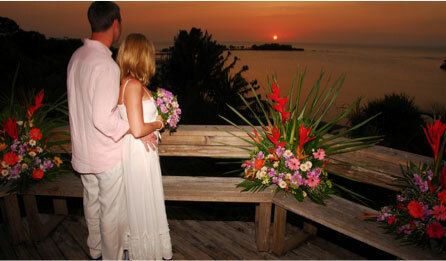 Wedding ceremonies are officiated by a representative of the Roatan municipality. Please contact us for pricing and any other questions that you may have about planning a wedding at Anthony’s Key Resort.